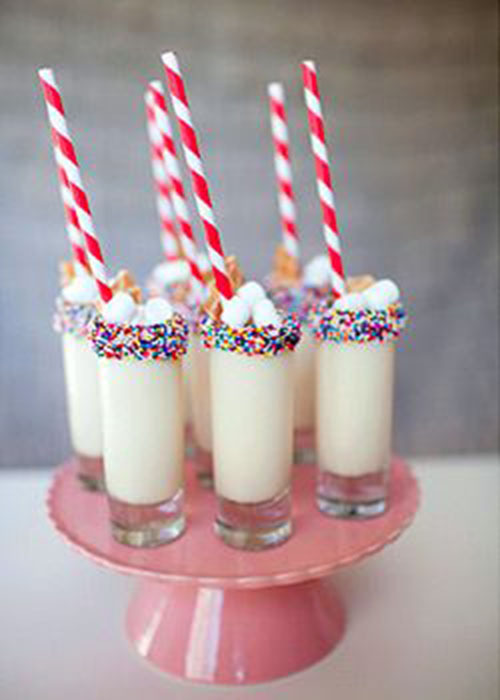 We are celebrating this week for our 3rd birthday and couldn’t think of anything better for this weekend than sprinkle drinks! 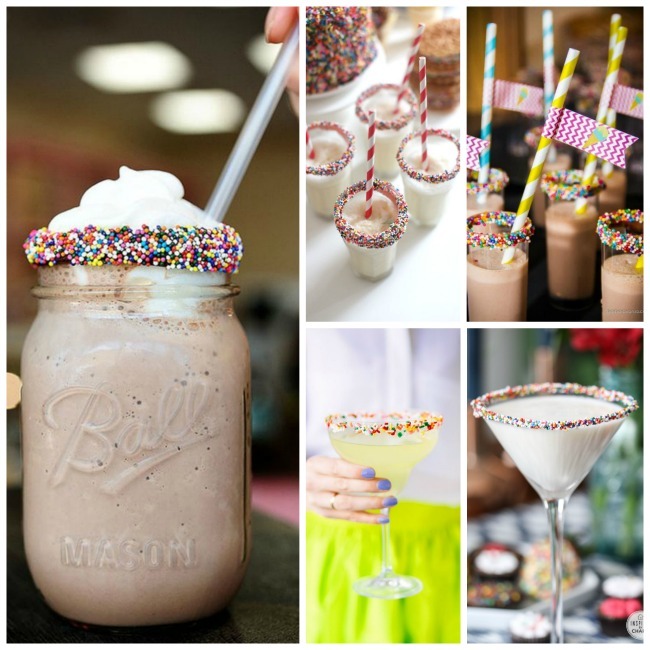 We have rounded up some LOVELY sprinkle party ideas this week and these sprinkle drinks are by far some of our favorites. 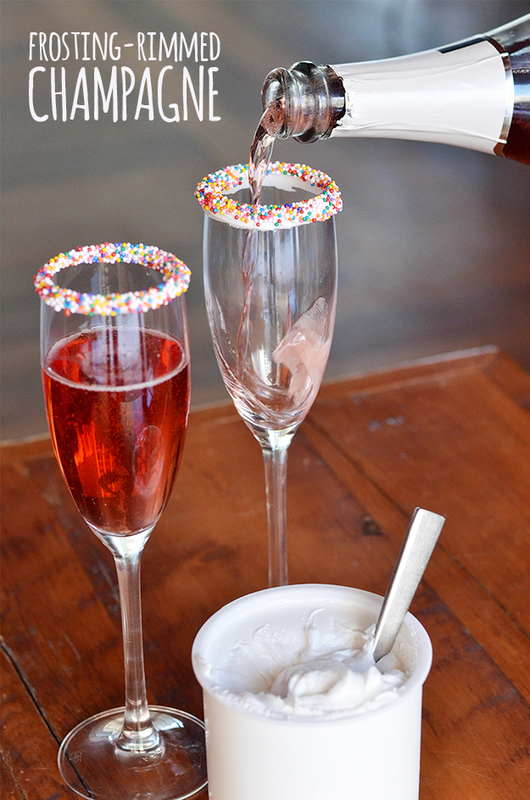 There is just something festive and fun about sprinkle rims that take any drink and turn it into an amazing one. 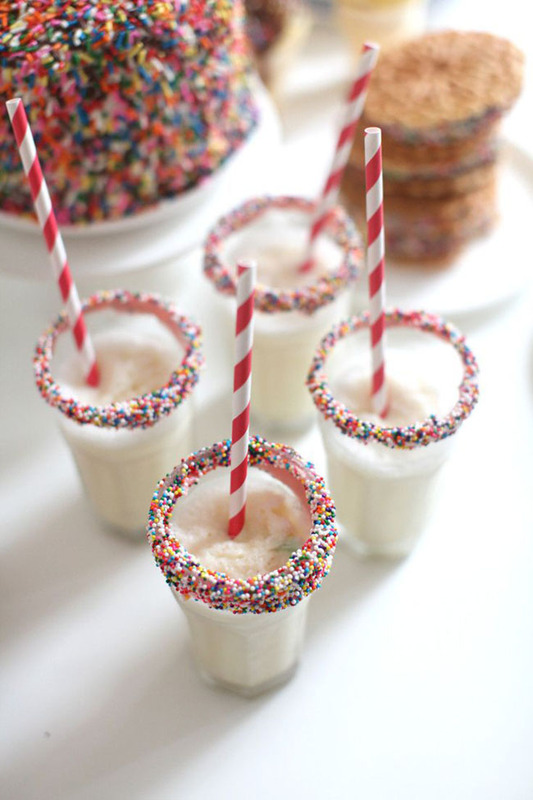 The best part is, sprinkles can go with almost any drink! 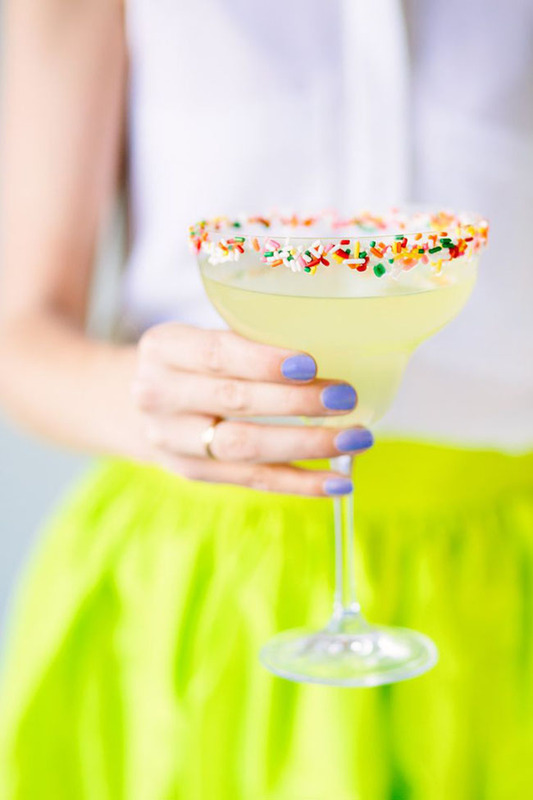 Some of our favorite creative drink ideas with sprinkles are champagne and margaritas. 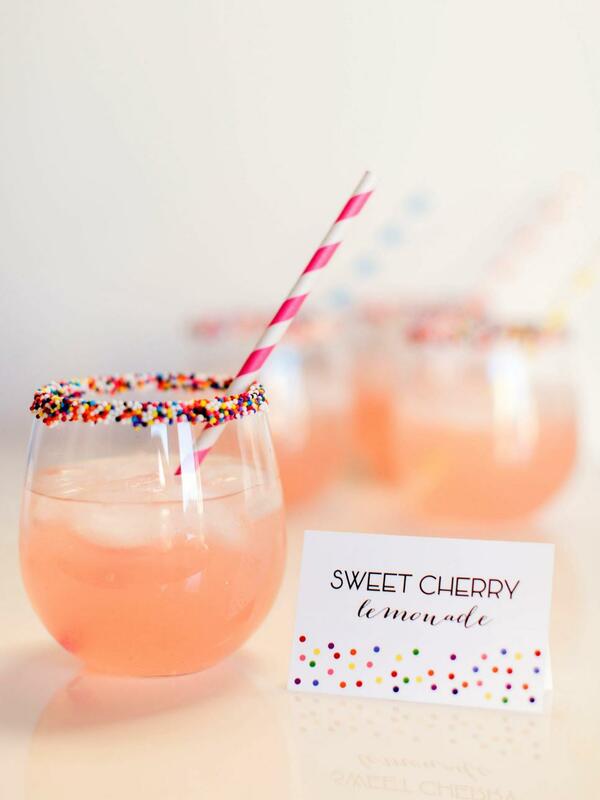 Both are super fun for any celebration or fiesta! 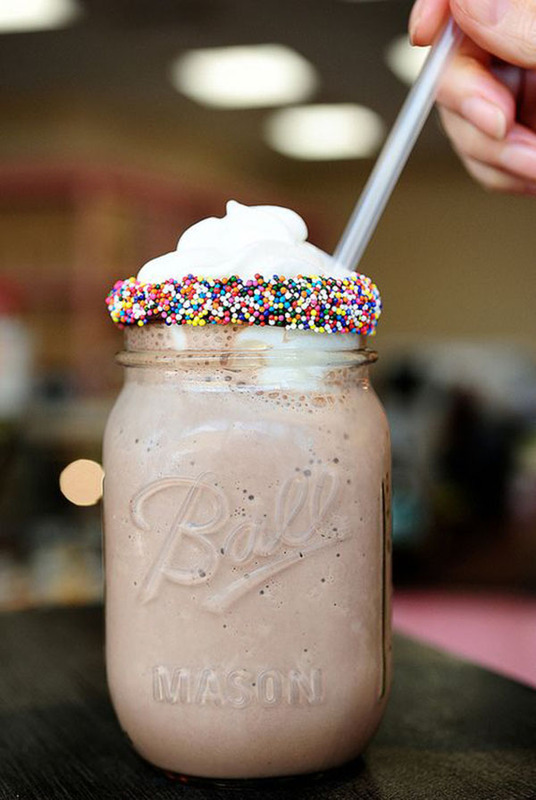 Sprinkles go really well with milkshakes too and there is nothing better for celebrating than milkshakes! 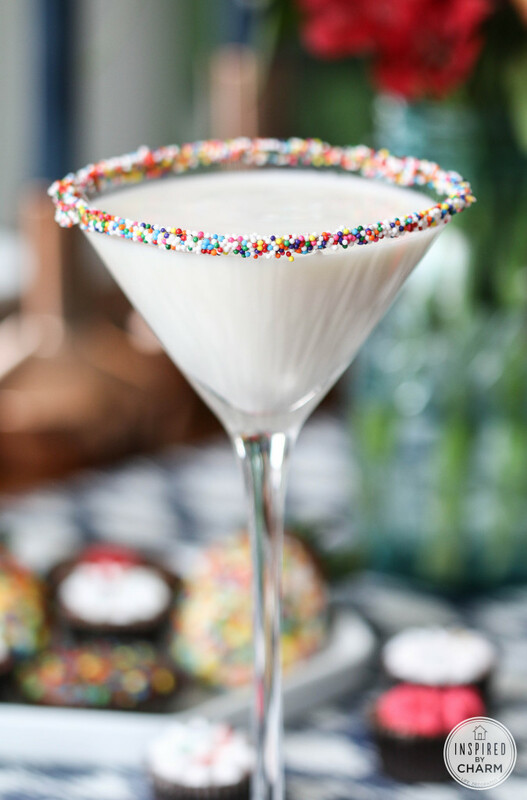 We can’t wait to celebrate with these sprinkle drinks this weekend and hope they give you tons of eye candy to finish off your week! 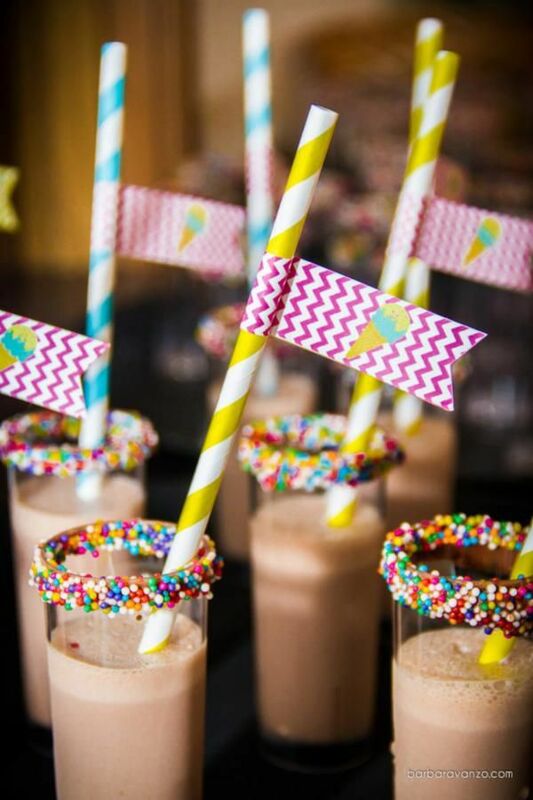 Partying With Rainbow Sprinkle Treats! 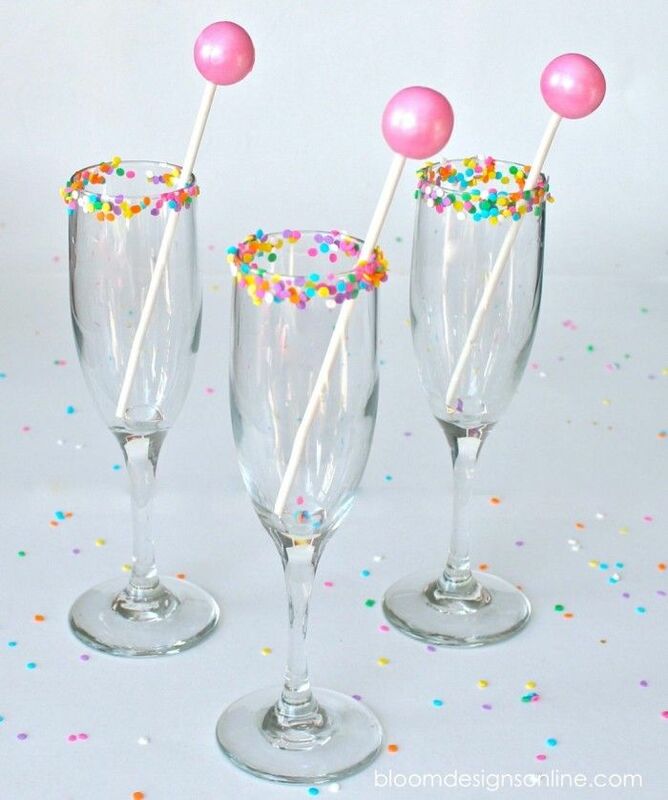 Sprinkle Party Decor Sprinkle Confetti Balloons! Gold Drinks & Cocktails For The Golden Globes!